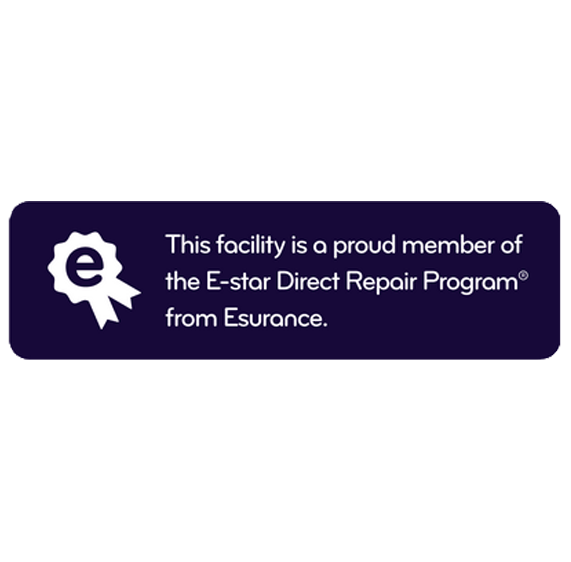 CARSTAR Direct Repair Collision provides quality auto body and repair services to the residents of Etna, Pennsylvania. We know how frustrating a car accident can be, our committment to you is to make the repair process as quick and as painless as possible. Along with being partnered with the largest group of collision repair stores in North America, we offer a number of services that other repair shops cannot including a five-year warranty, rental car service and 24/7 accident assistance.